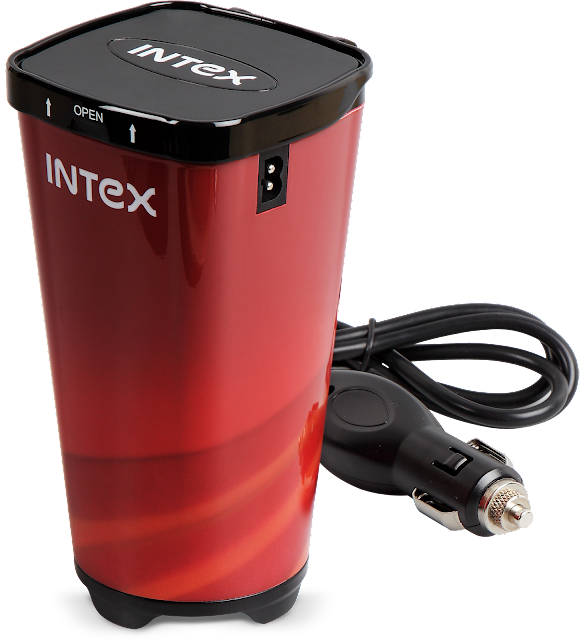 One of the leading technology brands, Intex has come up with a series of mobile accessories meant for power users. First in the list is a unique car inverter charger which has the ability to charge up to 4 devices at a time. 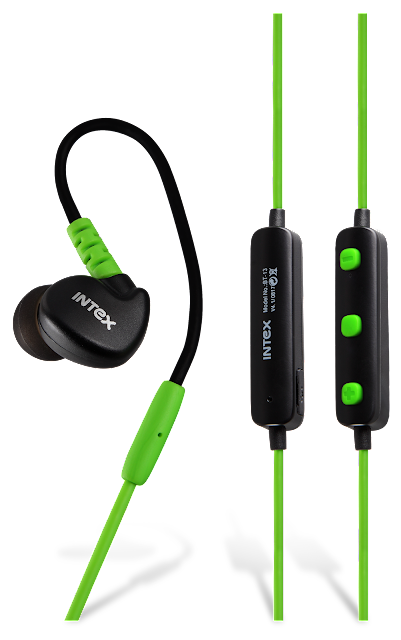 A Bluetooth earphone and a series of power banks were the other products launched today at an event in Bengaluru. The Intex Car Inverter DC-200 comes with a multi-protection system, which prevents overloading, overheating, short circuit and surge protection, ensuring the connected devices are not harmed in case of a mishap. It takes in a DC input and converts it to AC output - enabling users to charge devices that require AC power. Hence it becomes easier for users to power devices such as laptop on the go. The inverter charger has an AC socket, cigarette lighter socket and 2 USB ports with silent heat emission, making the DC-200 a unique accessory. The wireless earphones, BT-13, flaunts a sporty look with its multi colored casing, and is designed especially for fitness enthusiasts. The design ensures that the earphones are comfortable to wear for longer duration and won't fall off easily so that the users can wear it during a gym session or even while jogging. It supports Bluetooth version 4.1, and comes in three colors - Yellow, Green and Black. It will retail at a cost of Rs. 1,499. The other set of accessories are the new line-up of power banks. This new Polymer series of power banks come with 6000 mAh, 8000 mAh, 10000 mAh and 12500 mAh capacities. The wide range of capacities and the availability of three colors - Yellow, Black, White - enables the user to select a power bank which suits their needs and style.